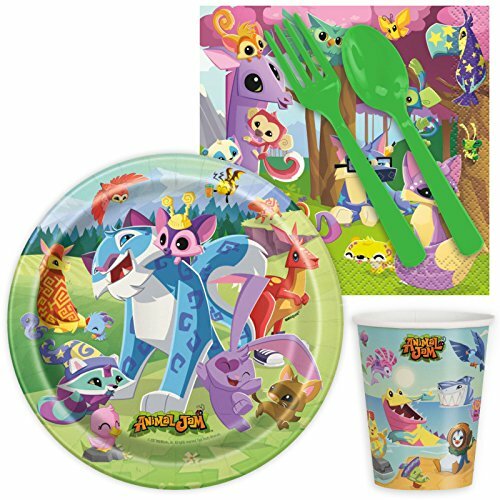 BirthdayExpress Animal Jam Party Supplies Snack Pack for 16 by BirthdayExpress at Animal Backgrounds. MPN: 266629. Hurry! Limited time offer. Offer valid only while supplies last. Your child will love eating with their favorite character every day of the week! This Snack Pack Party Pack is great for a small gathering or making meal time fun anyday!